Prime Minister Narendra Modi on Monday condoled the demise of a prominent Lingayat seer, saying he lived for the people, especially the poor. 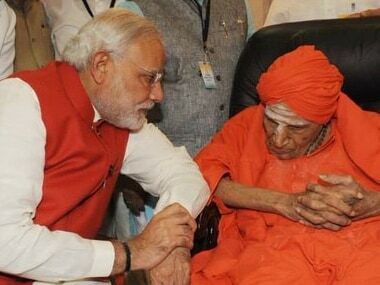 The seer of Tumakuru-based Siddaganga Math, 111-year-old Shivakumara Swamiji, who was known as the 'Walking God', died on Monday after a prolonged illness. 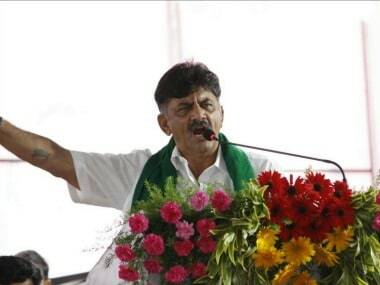 Karnataka water resources minister DK Shivakumar on Thursday admitted that the Congress had made a mistake by getting involved in the Lingayat issue that had cropped up a few months before the state's Assembly elections in March. 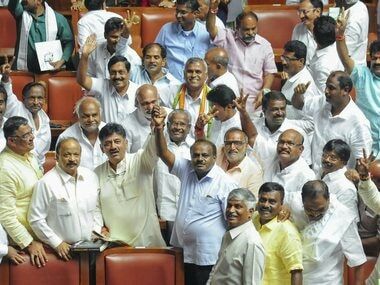 It is bound to be a prickly government in Karnataka, given all the rhetoric the Congress and JD(S) directed at each other during the campaign. 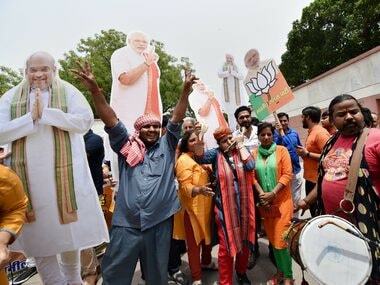 The campaign for the Karnataka elections and the period just preceding it gives us valuable insight on the reasons why BJP is doing well with the masses. 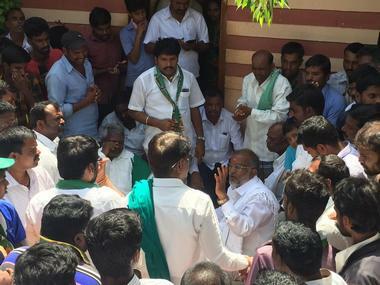 Rahul cannot afford to ignore the large support base that Siddaramaiah enjoys within the Karnataka Congress and it will be difficult for New Delhi to anoint a leader of its choice in Bengaluru without Siddaramaiah nodding in agreement. 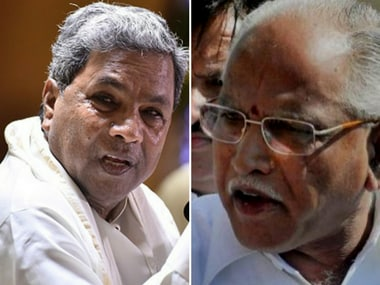 Exit polls in Karnataka reveal that there is no major anti-incumbency against the Siddaramaiah government and the JD(S) will play a significant role. 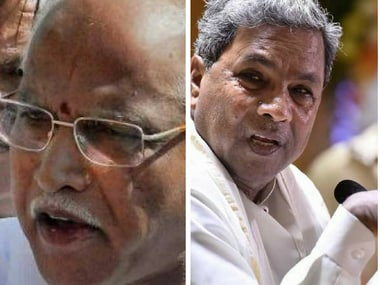 During Karnataka polls, there was mud-slinging and allegations, caste equations and mutt visits, histories and histrionics. Thus was lost the opportunity to debate and discuss, once in five years, the issues that matter. Modi, who addressed rallies at Vijayapura, Koppal and Bengaluru, accused the Congress of pursuing the policy of "divide and rule". 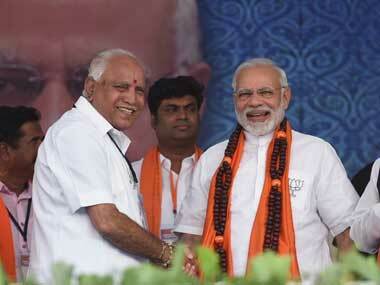 Siddaramaiah and GT Deve Gowda are engaged in a tough contest in Chamundeshwari. 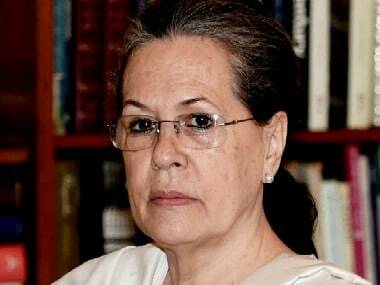 Lingayat and Dalit voters will play a key role in deciding the outcome.